Join Leena this Friday the 24th at 5pm for a post Thanksgiving Gratitude Yoga Flow class at Om Maui! 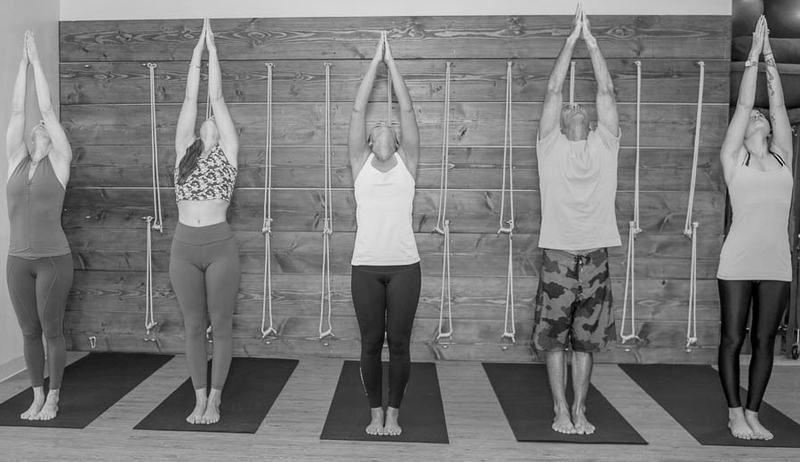 In this yoga class you will move through a fast paced sequence of yoga asanas designed to open the body for deeper stretches and spine extenders. Come prepared to breathe deeply, move, challenge your flexiblity & stamina and give thanks for everything your mind and body can do for you! All levels welcome – sign up through the Online Scheduler to reserve your spot. Prev Gratitude Thanksgiving Classes at Om Maui!